Ahoy there, me hearties! 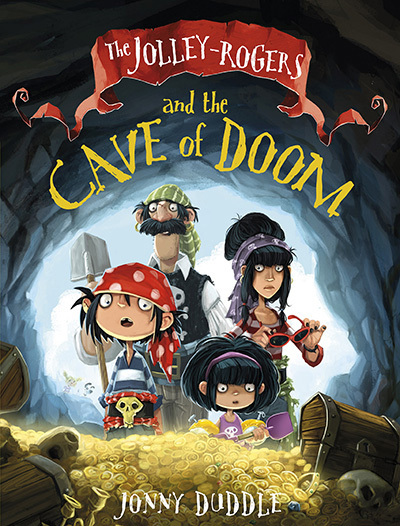 This month sees the return of Jim Lad and the Pirates Next Door in the publication of the much awaited, The Jolley Rogers and the Cave of Doom, (Templar) written and lavishly illustrated by Jonny Duddle. 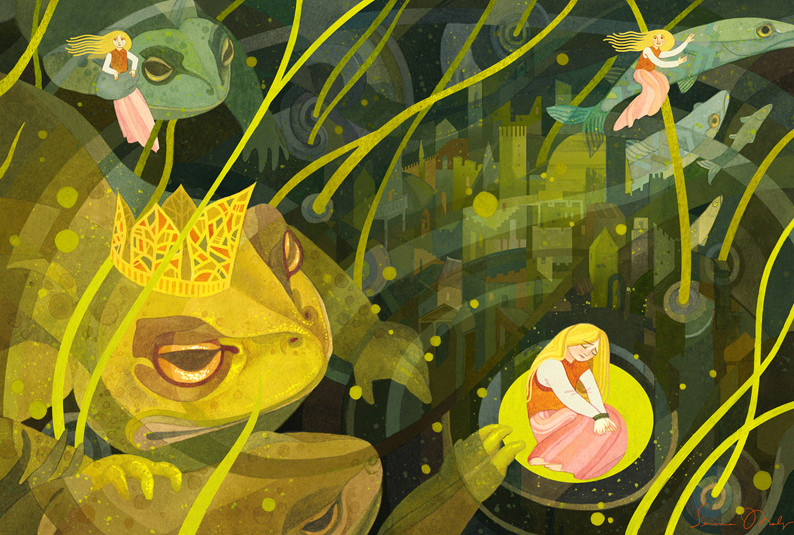 Arena Illustration welcomes Serena Malyon, a talented young Canadian illustrator to our list. 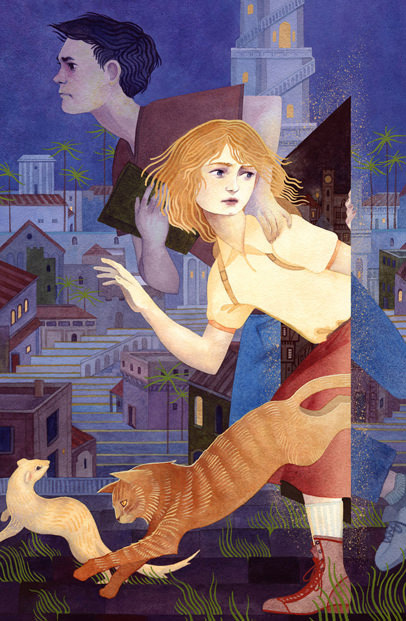 Serena's beautiful and lyrical line, gorgeous colour palette and engaging narratives are sure to turn heads. We really hope she will find a good partnership with a publisher who will nurture her unique talent and use her enchanting images to enrich their books. She was named as one of the fantasy art collective, Muddy Colors 2014 Rising Stars and her work has appeared in Spectrum and Communication Arts. 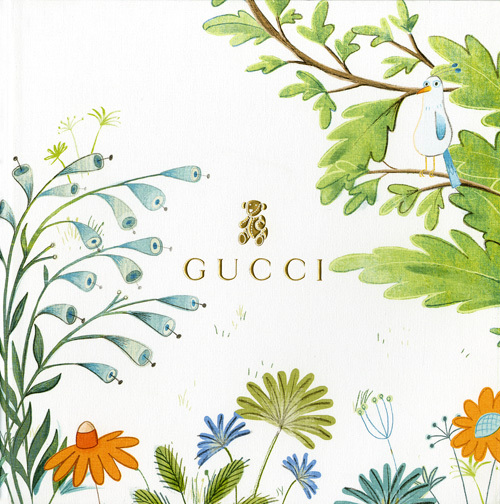 The luxury Italian fashion brand Gucci, commissioned Kristyna Litten to give their 2015 Children's Spring Summer Collection a picture book twist. Kristyna created animal and kids characters and twenty three different scenes for their catalogue along with additional elements for their Look Book, to showcase their children's accessories. Using photographs of all the clothing and accessories, she developed each of the kid's characters around them, giving Gucci a variety of poses for other uses in the Look Book. The result is a fresh and vibrant series of spreads that beautifully display the clothes, hats, sunglasses, bags, shoes and belts in the range. CONGRATULATIONS!!! 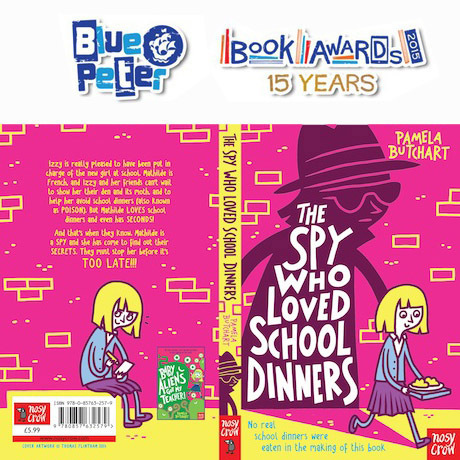 We are delighted to announce that The Spy Who Loved School Dinners has WON the Blue Peter Book Awards for Best Story Book, written by Pamela Butchart and illustrated by the marvellous Thomas Flintham. Thomas proudly picked up his award from the UK’s Children’s Laureate, Malorie Blackman in a special World Book Day edition of CBBC’s Blue Peter. Thomas Flintham was on the shortlist last year for Marvellous Maths with Jonathan Litten, this year he is the proud owner of a Blue Peter badge to wear and a trophy to display in his studio. 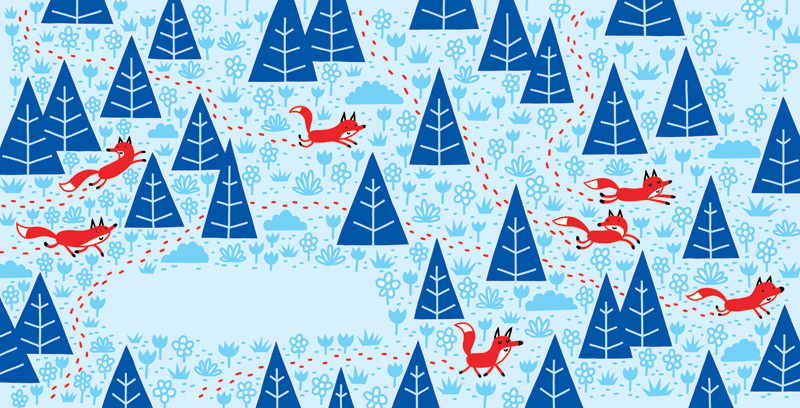 The enormously popular Blue Peter Book Awards, which are managed by Booktrust, celebrate the best authors, most creative illustrators and the greatest reads. 200 children from 10 schools across the UK read the shortlisted books and voted for their favourites. The Spy Who Loved School Dinners is the second book By Pamela Butchart in the series about Izzy following on from Baby Aliens Got My Teacher, recently shortlisted for the Red House Book Awards, and you can read more about the illustration process in Thomas’s questions on the Booktrust website. Books of Wonder is one of New York’s well-known children’s bookstore, having been established over two decades ago and is a global place of gathering for book lovers far and wide. Each month they hold a Picture Book panel that features the latest books being published and their creators - Bright’s UK artist Migy Blanco was one of 4 creators invited on Sunday 8th February to share the process of making their books and read aloud their beautiful stories. Migy’s And Away We Go seemed to be the perfect book for such an occasion, as it is set in NYC and features a hot air balloon lifting off for an adventure into space with various animals jumping on board - and this is what the weekend felt like for Bright — lifting off into new wonderful adventures together in the US! Henry Holt published Migy’s book and his editor, Sally Doherty attended the event along with their publicist. Frances Castle's illustration and hand lettering makes a powerful cover for Mike Revell's debut novel, Stonebird, published by Quercus this month. 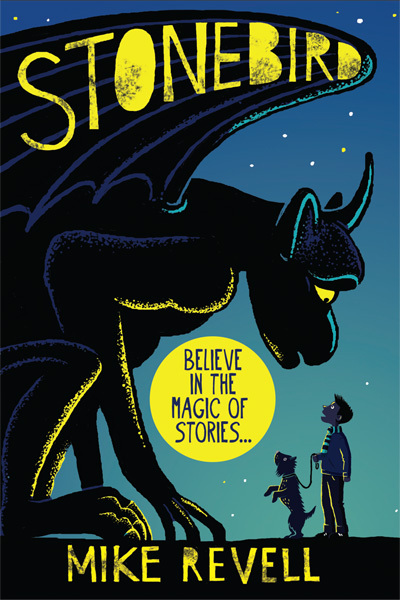 Stonebird is a dark and exciting children's story about a boy who befriends a stone gargoyle which comes alive and changes his life in impossible ways. 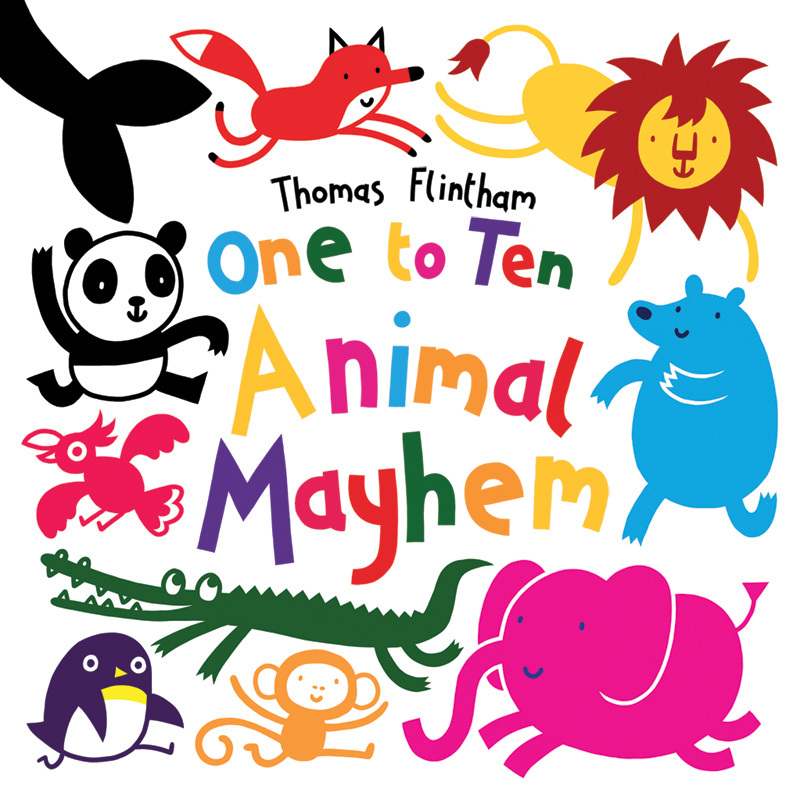 Thomas Flintham's colourful animals run, swim, splash and dash from page to page in One to Ten… Animal Mayhem, a marvellous rhyming picture book, published by Scholastic this month. 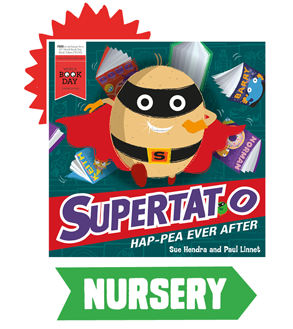 This is the first title in an exciting new early concept toddler range by Tom, which sees his delightful interpretation of a whole range of animals, introducing the numbers 1 to 10. 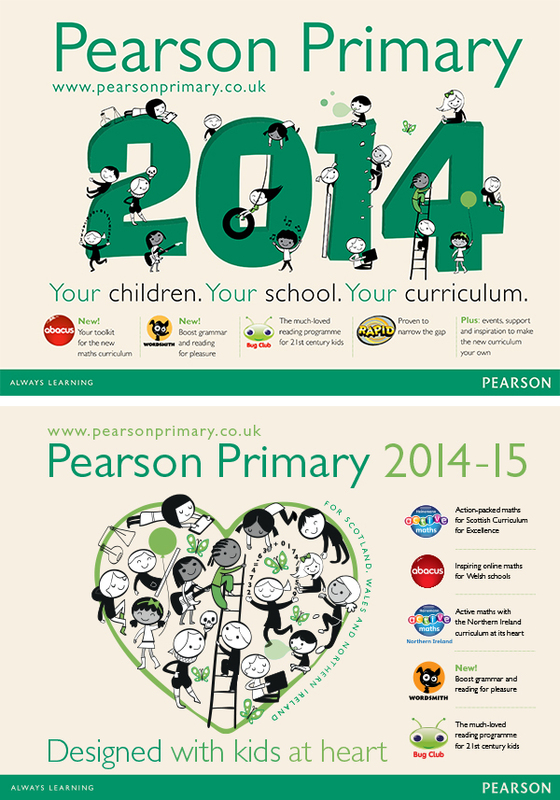 We love this fun series of Adverts, which Nila Aye created for Pearson Education. 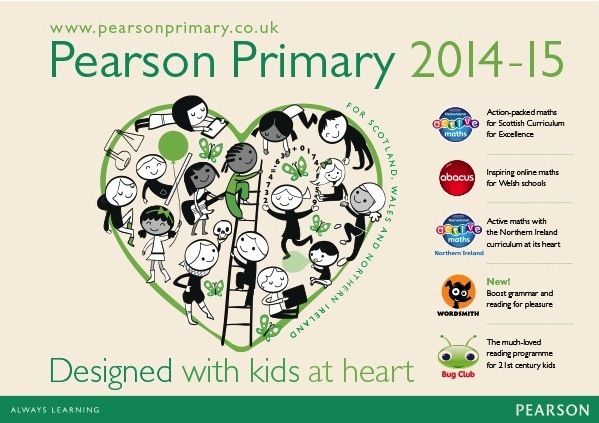 Nila was asked to illustrate the publishers campaign which was used to promoted their Primary Manifesto. Nila's cute characters really brought the project to life. 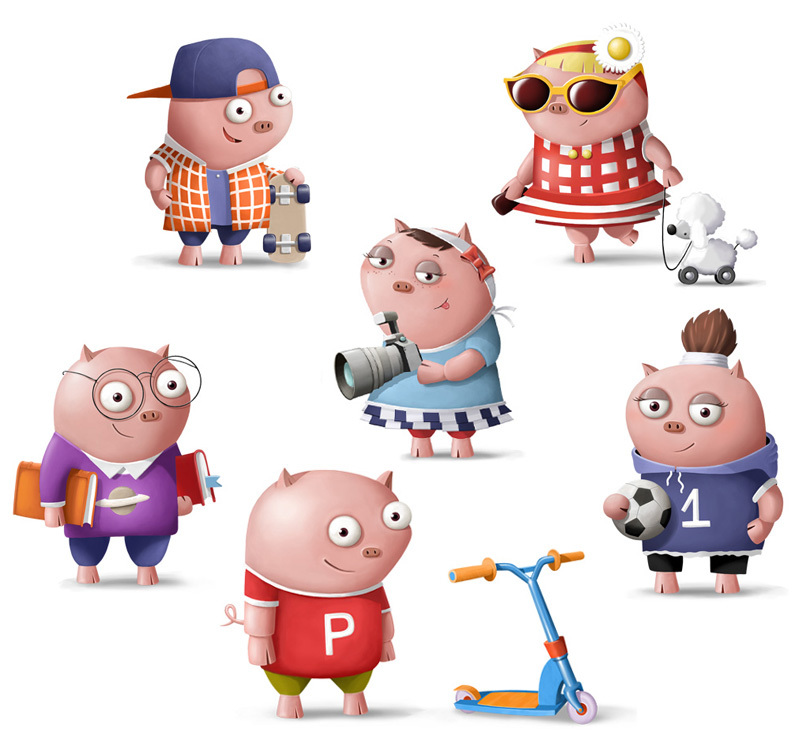 The very talented Aleksei Bitskoff (represented by Arena) is responsible for designing NatWest's new piggy characters, Pigby and Friends for the launch of their children's savings account. NatWest ran a competition for kids to design a piggy bank, the winner was 13 year old Kwamina Longdon and, with the help from the folks at Aardman Animations, Aleksei was asked to base his characters on Kwamina's drawing and develop them further to include a fashionista pig, a skater dude, an artistic pig, a nerdy one and a sporty one, along with Pigby "the little helper" who loves saving money. Check out the video on Aardman’s Commercials page on You Tube.